Set up by Hendy Group in 2019, Hendy Foundation is a dedicated charity that provides grants to local projects, people, events and charitable organisations. 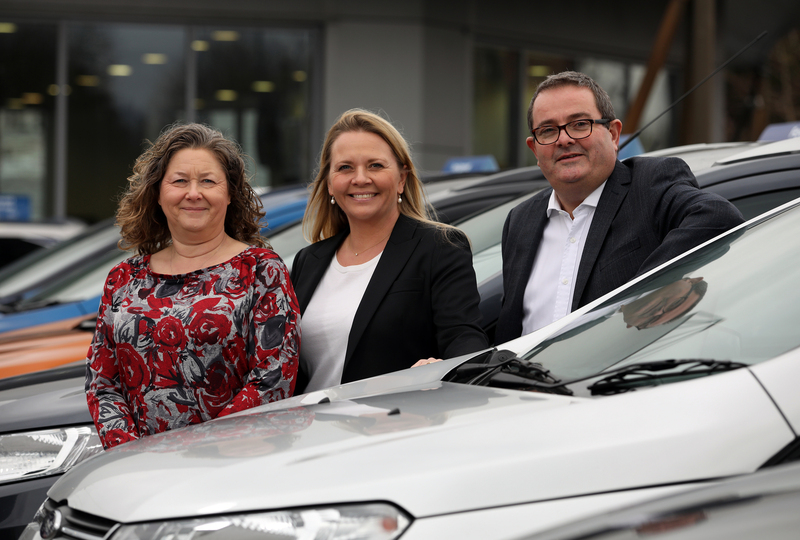 We are committed to helping make a difference to people’s lives in the areas in which Hendy Group dealerships are located, from Devon through to Dorset, Wiltshire, Hampshire, East Sussex, West Sussex, Surrey and Kent. Our commitment to supporting local communities goes back generations, while Hendy Foundation adds new and exciting ways to strengthen and improve upon these existing strong links. This year sees Hendy Group celebrate 160 years of business within the local area, and the company has always been directly involved with many charitable events and organisation. The launch of Hendy Foundation coincides with this milestone and will take over from where Hendy Group has left off, continuing the long tradition of giving back to local projects and other worthy causes, underpinned by an independent team of dedicated and passionate trustees. If you wish to apply for support from Hendy Foundation, we’ve made the process nice and easy – please click the ‘Grant Request’ button below or at the top of any page. The Hendy Foundation is governed by a team of passionate trustees who have shaped the vision and goals of the foundation. Our trustees bring a wide range of skills and experience, and all share our ethos of making a real difference in the areas in which Hendy operate. They ensure the money we raise is used in the best possible way to help our communities and develop new strategies for supporting local causes. 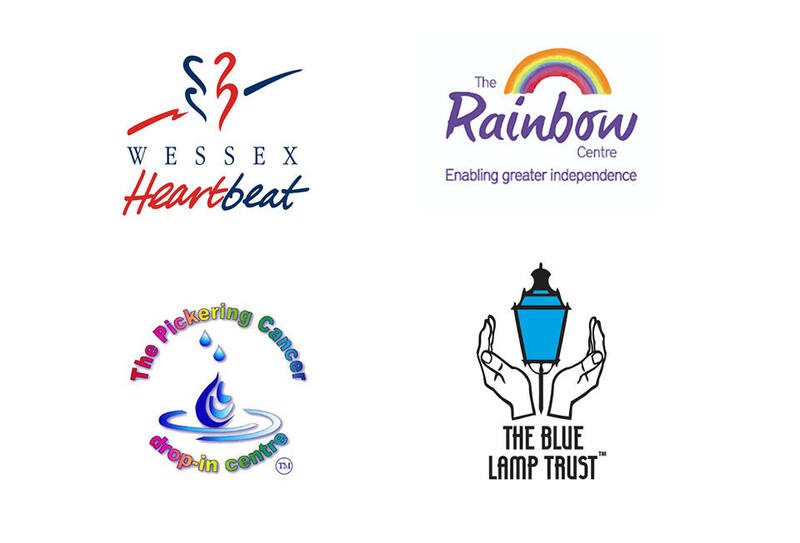 We are dedicated to helping communities by giving independent grants to local charitable partners – this could be to a project, person, event or charitable organisation. From providing funding to a local cancer drop-in centre to supporting an initiative that promotes community safety, our goal is to make a real difference to lives across the South of England in the areas in which the Hendy Group operate. Read our case studies below to see how we have made an impact.